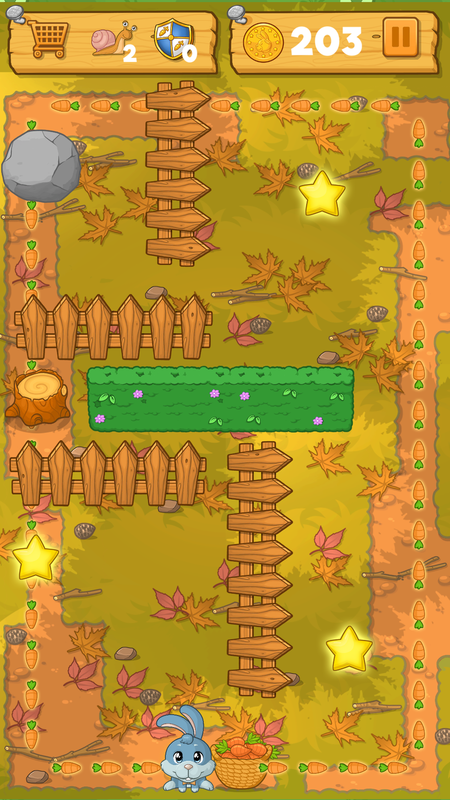 Bunny Blocker was developed by Lit A.F. Games located in San Francisco, CA. We develop a variety of mobile games with the intention of bringing unique gaming experiences to our players.